We never started out with the aim of creating a charitable foundation back in February 2007 – that seemed like something for major companies, big multinationals. 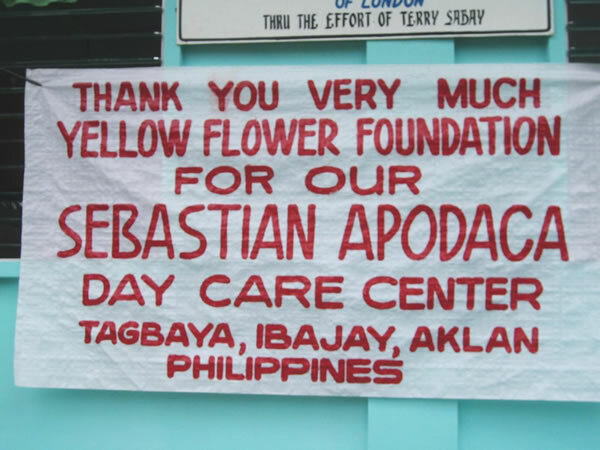 What we had in mind then, was how we could help out in getting funding for a day care centre project in a small village on an outlying Philippine island. The men and women in the village needed the day care centre so they could find and hold jobs while the children were being looked after, ideally under a dry roof, with a warm meal, in a secure, nurturing and educational environment. What evolved was our first project, with the successful building of the day care centre in June 2007; please go to our Projects page for more information on that particular project. Halfway through completing our first project, we realised that with a little volunteer work, lots of goodwill, and some money, it was possible to make a BIG difference…globally! Our little organic bakery in North London had been able to make a difference, and fund a whole school for 150 kids. In 10 years, over 1,500 children will go through that little one-room day care centre and get a little more help to start off life better. So then we thought….maybe we can do this somewhere else, in some other way, and keep on doing it ? That is when we started to seriously think about formalising these efforts around a foundation, so we can ask for others to partner with us (or us with them), and focus our efforts for doing good. The founder at Honeyrose Bakery took a deep breath, let it out, and said “you know, we are doing ok now as a business, people love our products, the next logical step for us is to try to do good – we will take 5% of our profits every year and put them into the foundation”. We looked for a name and after trying out a few, came up with Yellow Flower Foundation … Honeyrose being a yellow flower. We also proudly added “We taste good, we do good” to our company motto at the bakery. Yellow Flower Foundation is a registered charity, No. 1121542, with the Charity Commission of England and Wales. To develop the capacity and skills of the individual and collective members of socially and economically disadvantaged communities in order to enable them to participate more fully in society through increased self-sufficiency. 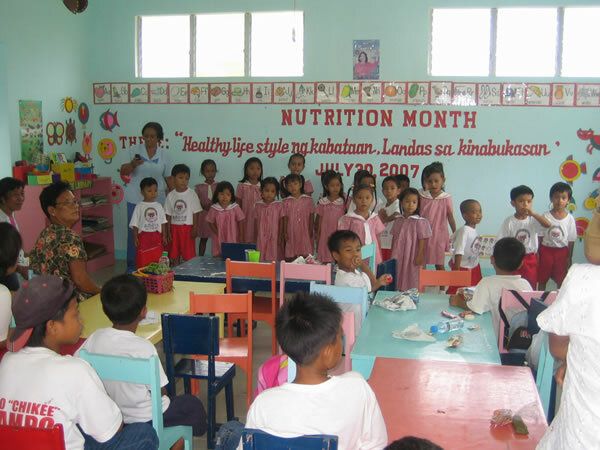 To advance the education of children from socially and economically disadvantaged communities by providing and assisting in the provision of facilities for education. To promote financial self-sufficiency through the provision of (business) advice and financial assistance to individual or collective members of socially or economically disadvantaged communities.